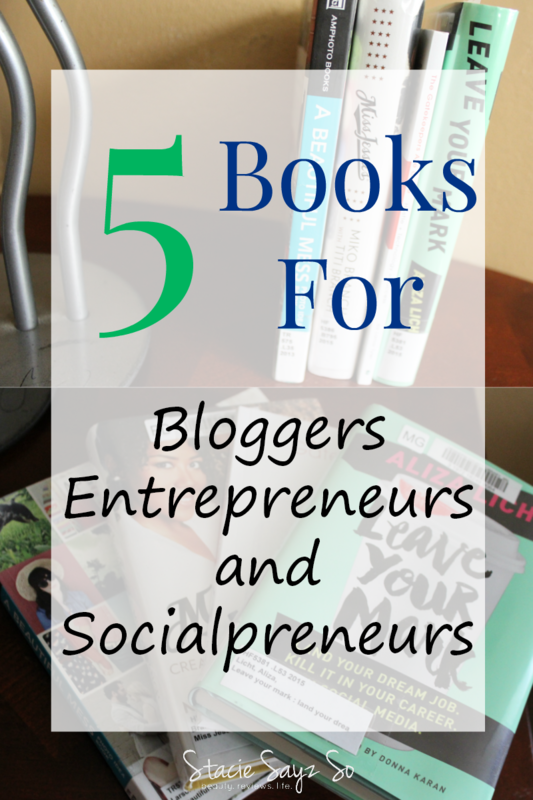 5 Books Bloggers, Entrepreneurs, & Socialprenuers Should Read Now! This Summer, I have made it my goal to read at least five books on blogging, business, and social media. 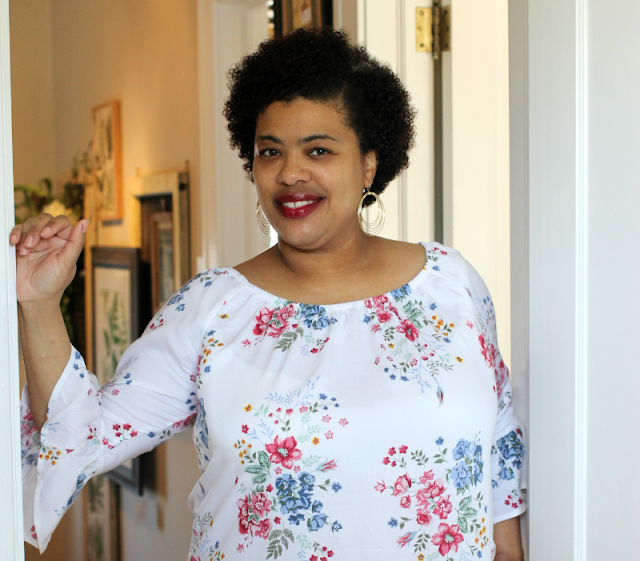 Today, I'm sharing my personal book choices that I own, or have picked up from my local library. 1. The Gatekeepers Are Gone: Hustle + Technology = Success . 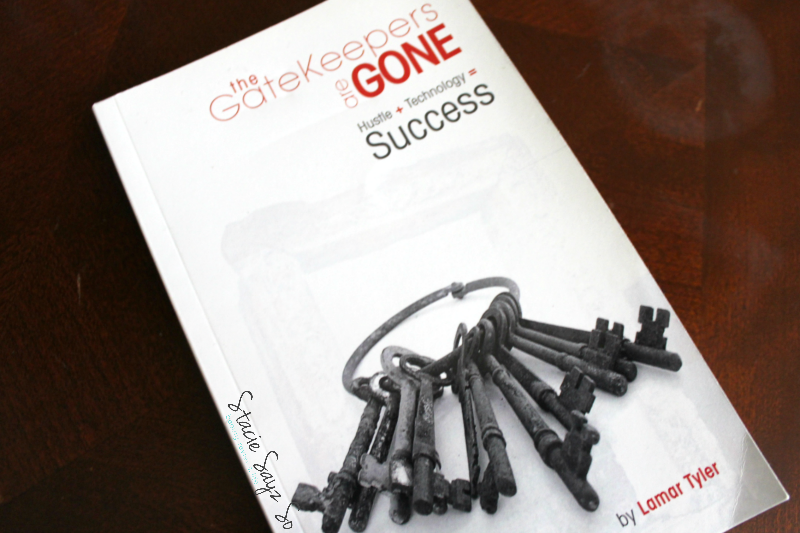 This easy read from Lamar Tyler is all about being successful on your own, because their are no longer gatekeepers to tell you that you can't. 2. A Beautiful Mess Photo Idea Book: 95 Inspiring Ideas for Photographing Your Friends, Your World, and Yourself . I love the creative ladies behind A Beautiful Mess. I read their blog, have their photo app, just love them. 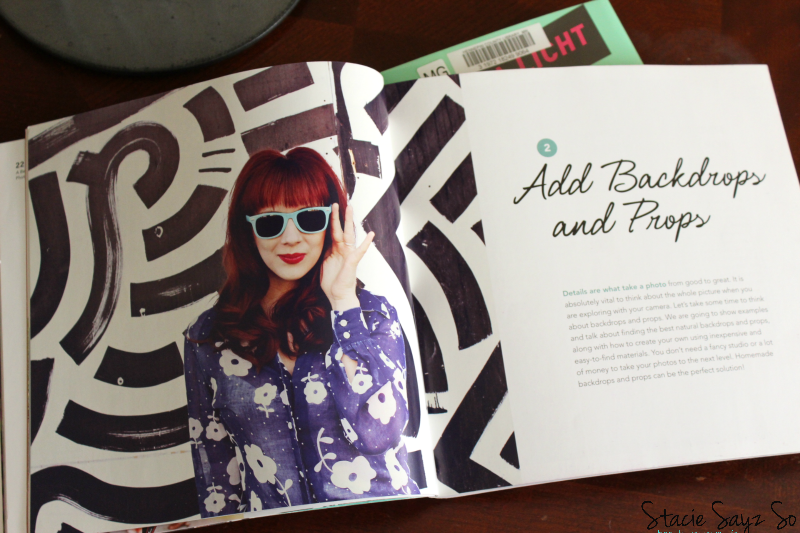 This book shows you tips on how to make your pics stand out like their's do. 3. 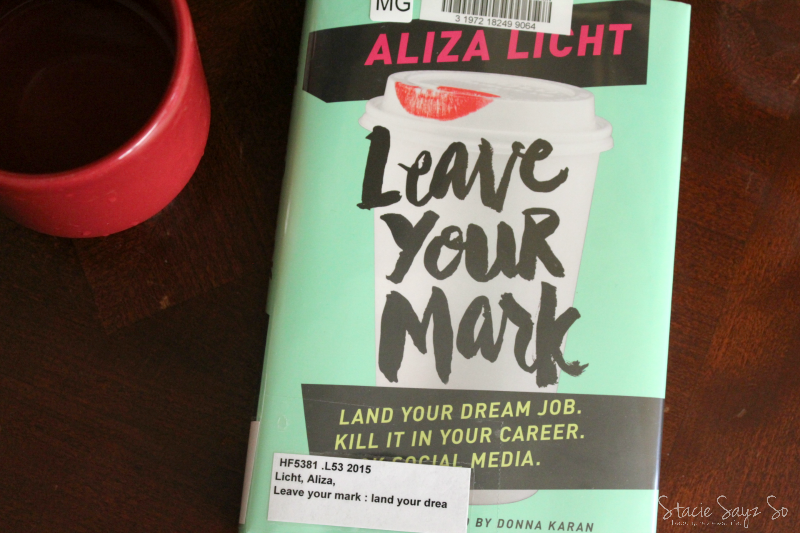 Leave Your Mark: Land Your Dream Job. Kill It in Your Career. Rock Social Media. I saw this in a magazine and knew I would want to check out the section dedicated to social media tips. 4. 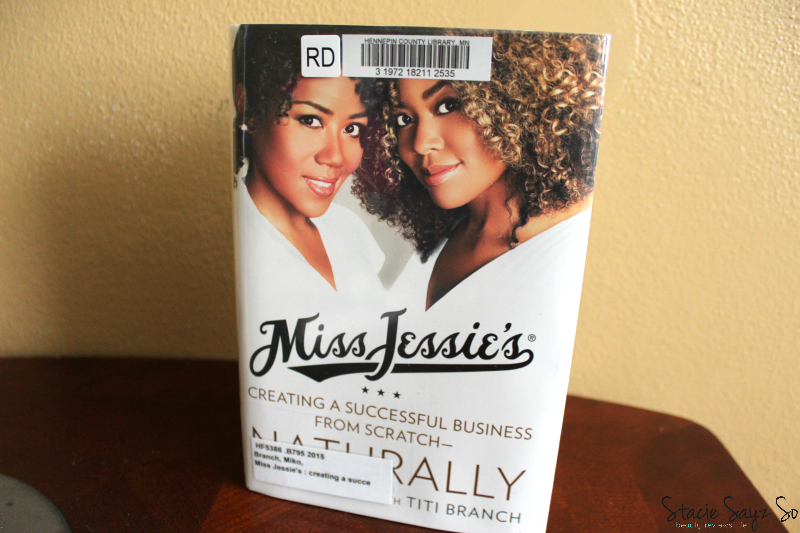 Miss Jessie's: Creating a Successful Business from Scratch---Naturally . Years ago, I had a soap-making business and these ladies were an inspiration to me. I remember following their story in the hair magazines decades ago. 5. #GIRLBOSS . I still have not read this book, but my daughter has it on her ipad. I plan to take a look at this business resource for sure! iblog Magazine. Don't ask me how because I don't remember, but I won a digital membership to this magazine for bloggers and have been impressed by what I've been reading. As a content creator, I try to stay in the loop of all the blogging and social media trends and this magazine is a great resource for doing so. There are a lot of resources for photo help. I reviewed a another book as well. You should check that one out too. It is goo to stay in the know. I try to stay well informed but there is so much info out there. I'm constantly growing! Nice list. I get iBlog digitally and have read that. I love a beautiful mess, they have grown from a few to a huge team. I haven't read the books on your list. 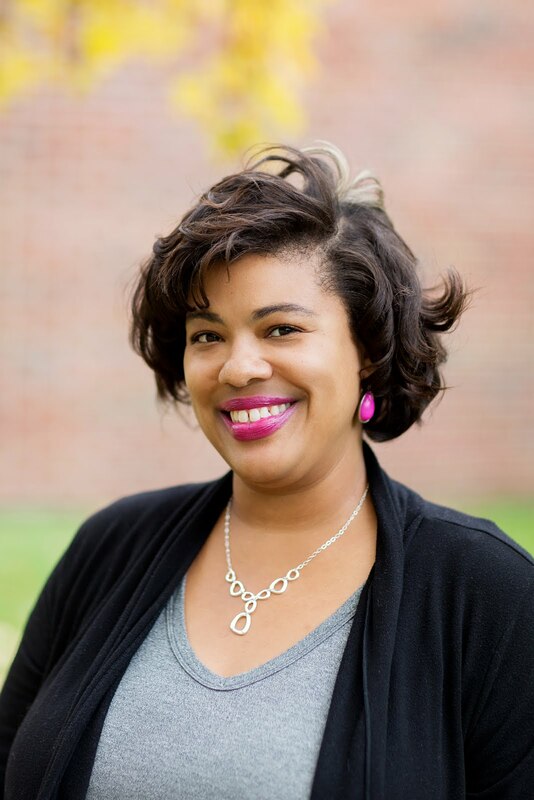 I did read How to Blog for Profit Without Selling Your Soul an ebook and Pro Blogger. I'm pinning your post so I can grab a few new reads for when I'm ready. Thanks for the tips. Thanks for pinning Theresa! I'll have to check out your recommendations too. You should! Reading is one of my favorite ways to chill. All these books sound informative and helpful.I spend lot of time reading and seems these are great! Thank you! Check them out if you get the chance. #Girlboss was a great read. Thanks for sharing the others. So many people have said good things about this book. I can't wait to read it. I have heard Girl Boss is the bomb and I have a beautiful mess photo idea and haven't even looked through it. These sounds like good books. I will have to look for these. I read the Gatekeepers. Good stuff. Girl Boss is in my shelf waiting for me. I will definitely check out the book by A Beautiful Mess.